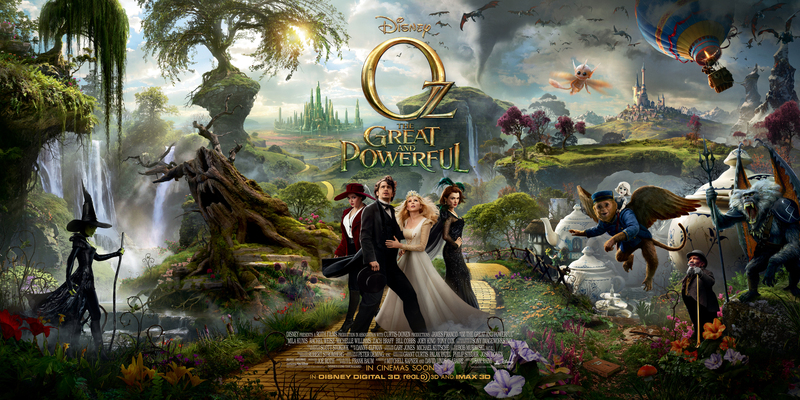 I am really super excited about Oz the Great and Powerful! Like very super excited. I just love big over the top theatrical explosions of color. I mean isn’t that what the movies are all about? Check out the new trailer and let me know what you think. Can we go right now? !